Canadian star Nelly Furtado has played with and found success with a variety of musical styles — from folk to R&B to Latin pop — and her latest album is another step in her sonic evolution. 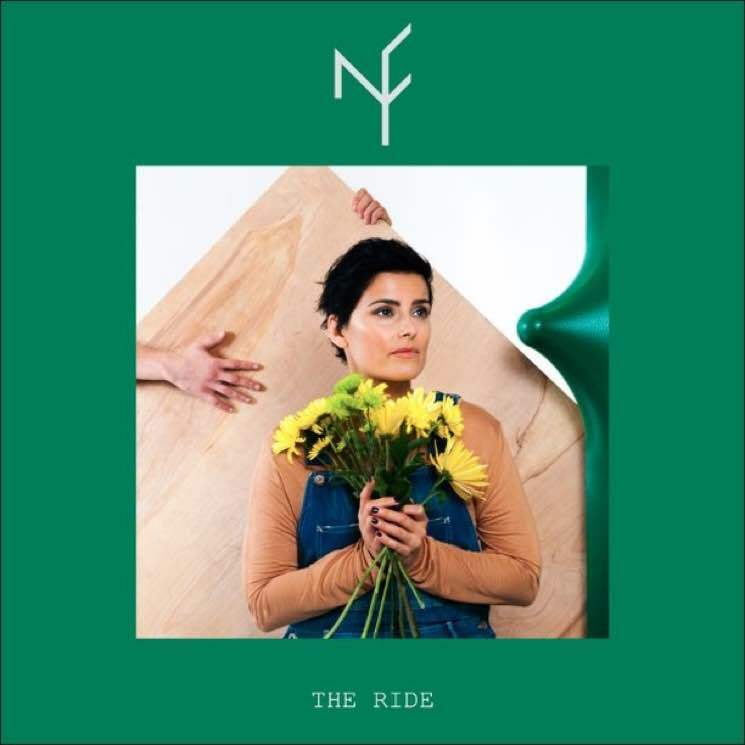 For The Ride, Furtado teamed up with alternative producer John Congelton (known for his work with acts like St. Vincent, Modest Mouse and Sleater-Kinney), taking her sound in a more indie-leading pop direction — and even going so far as to ditch her major label deal to release it herself. Inspired by her love of vinyl, Furtado's latest album arrives following recent collaborations with artists like David Byrne and Dev Hynes, and marks a new incarnation of the singer's sound. Get acquainted with the singer's latest musical personality by streaming The Ride in its entirety below.